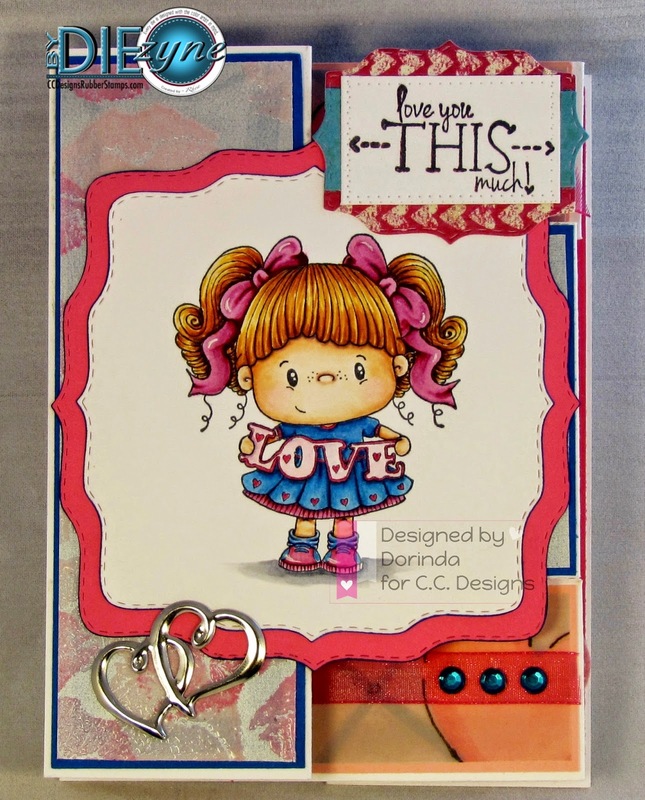 I'm back on Day 3 of the adorable new releases from CC Designs. 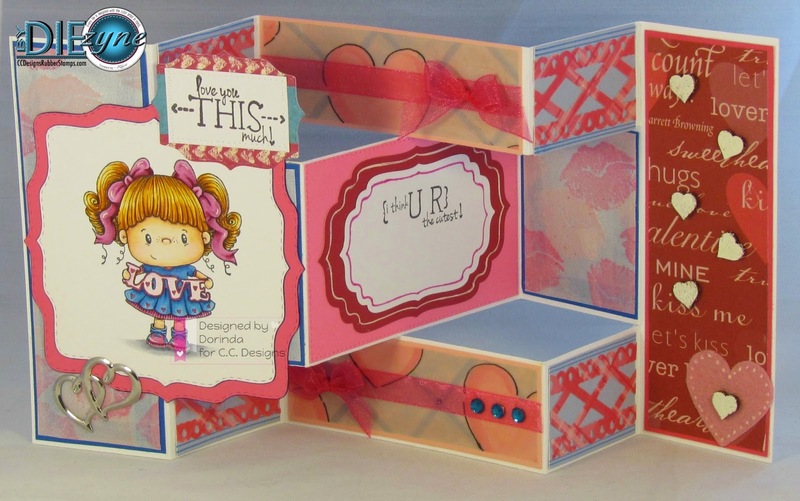 Today's image comes from PollyCraft. OMGosh, these are so cuuuuute. I've used a trifold to really show off the new sentiments versatility. She is so adorable! Wonderful card. Have a Wonderful New Year!